Truman Capote was born in New Orleans on September 30, 1924. He rose to international prominence in 1948 with the publication of his debut novel, Other Voices, Other Rooms. His other works of fiction include Breakfast at Tiffany’s, A Tree of Night, The Grass Harp, and Summer Crossing, the author’s long-lost first novel, which was rediscovered in 2004 and published by Random House in 2005. 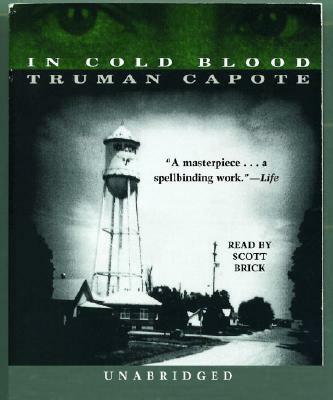 His nonfiction novel In Cold Blood is widely considered one of the greatest books of the twentieth century. Capote twice won the O. Henry Memorial Short Story Prize and was a member of the National Institute of Arts and Letters. He died on August 25, 1984, shortly before his sixtieth birthday.